This was a private request done for the excellent Project Hammer section of the Toris website. 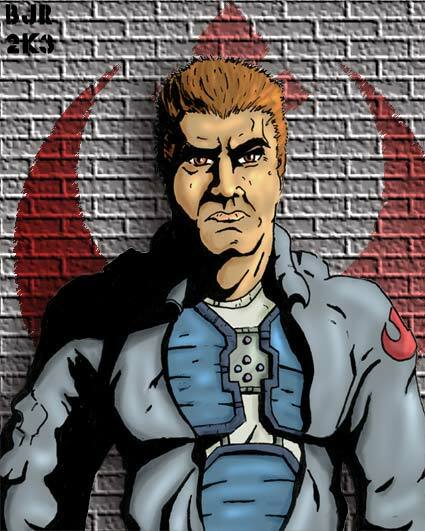 Major Wil Saks is a dedicated but angry Rebellion officer. Ooooo watch him scowl!